This past week I thought a little about the current political climate and some of the things that are happening. I remembered some lines from McCullough’s John Adams. 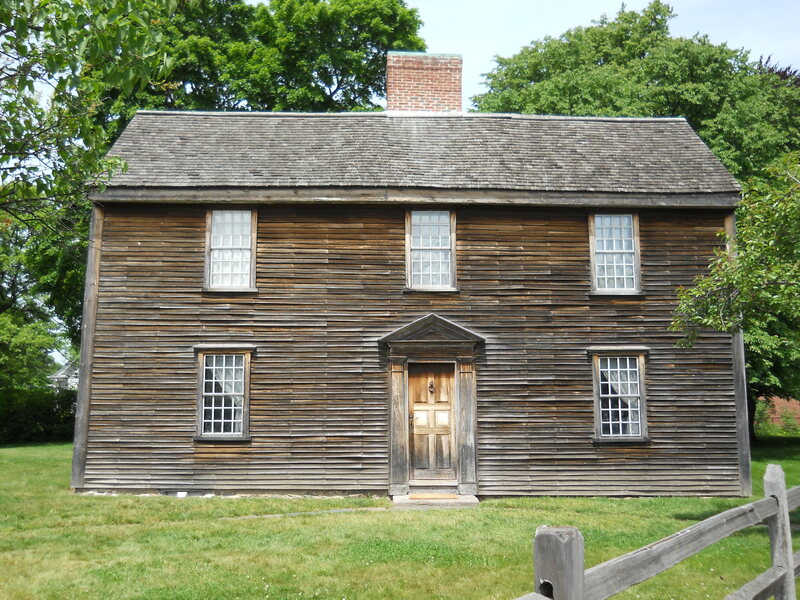 I thought I would share a couple of photos we took of homes John Adams lived in during his life. 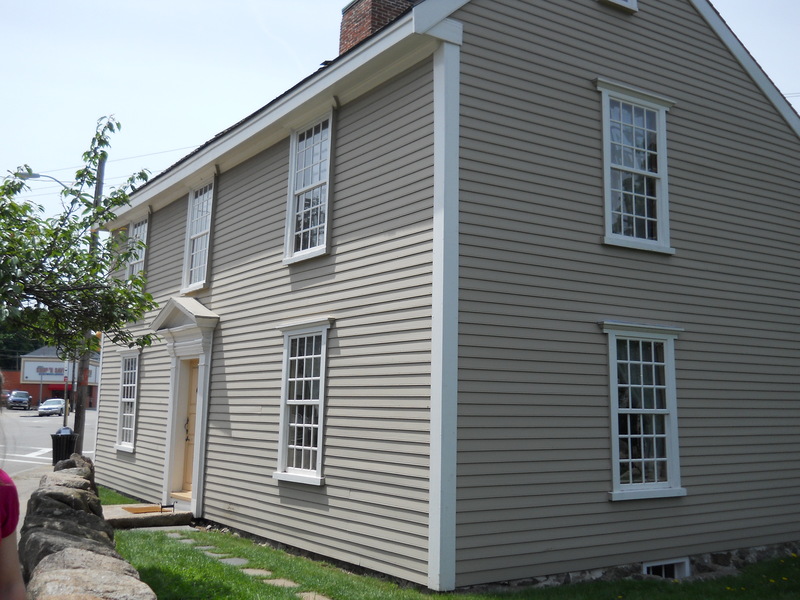 John Adams was born (1735) in this home in Quincy, Norfolk, Massachusetts. 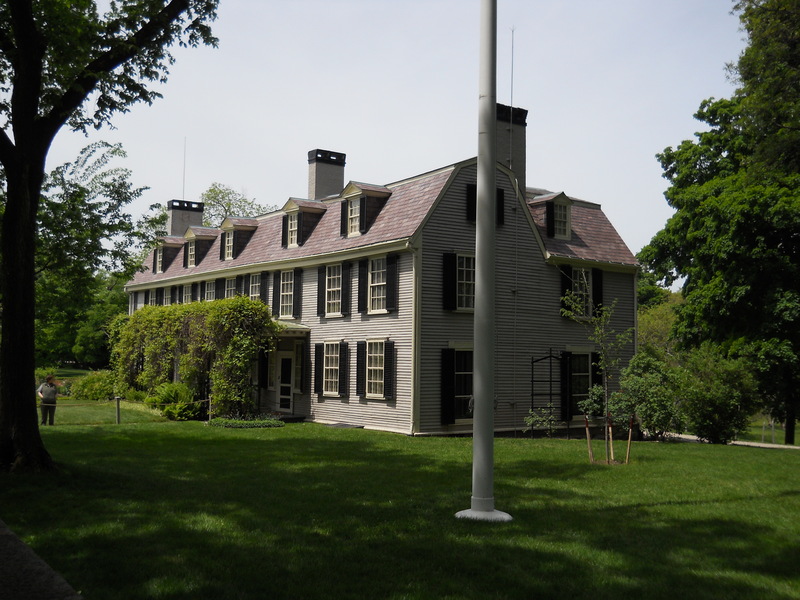 He lived here until 1764. 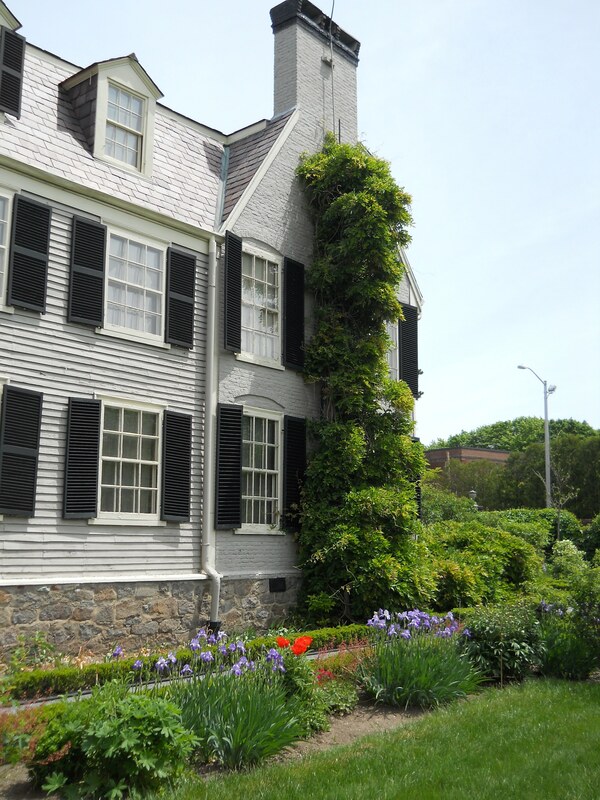 John and Abigail Adams lived in this home from 1764 until 1768. 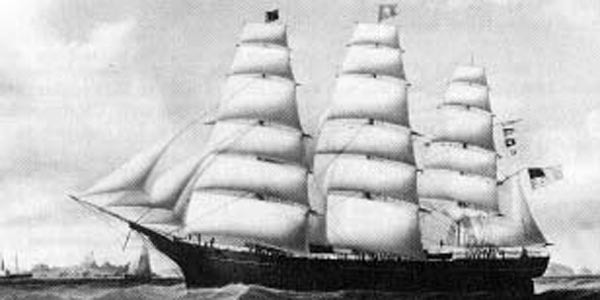 Adams purchased Peacefied in 1787. The other end of Peacefield. 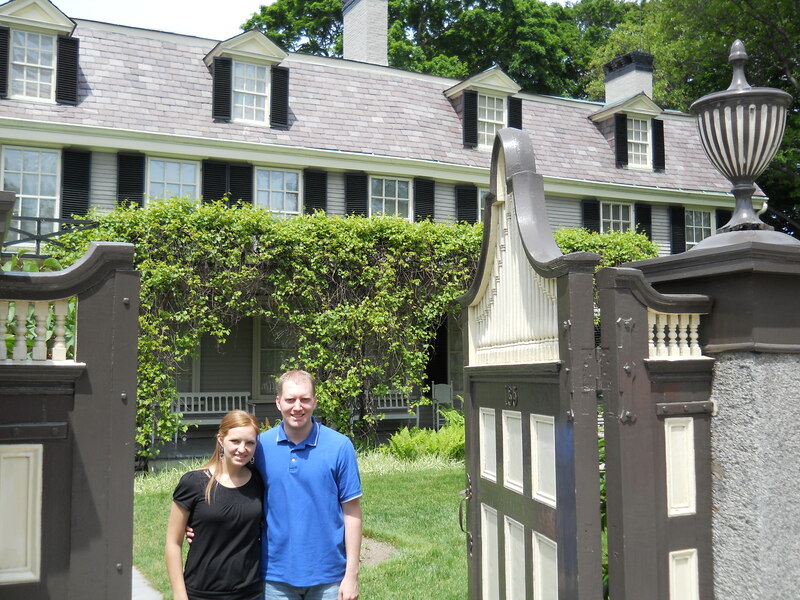 Amanda and I in front of Adams’ Peacefield. 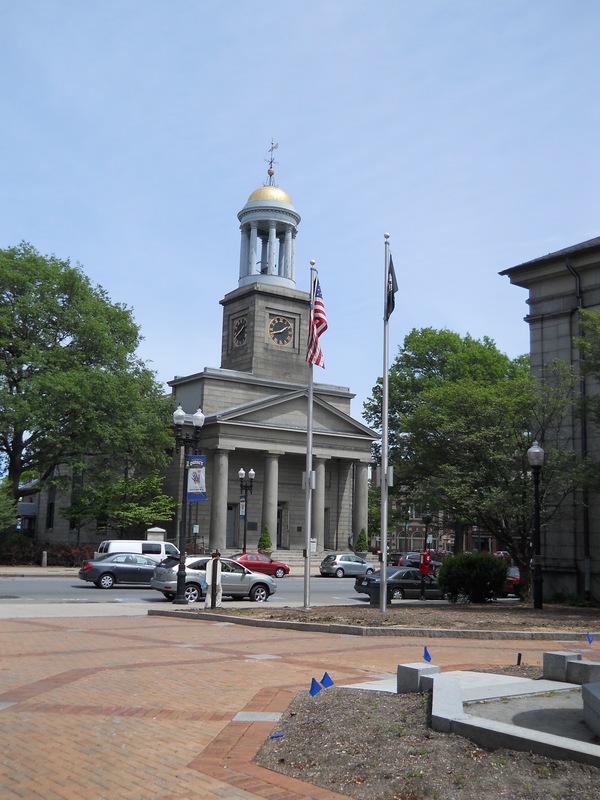 John & Abigail Adams’ final home, United First Parish Church in Quincy. 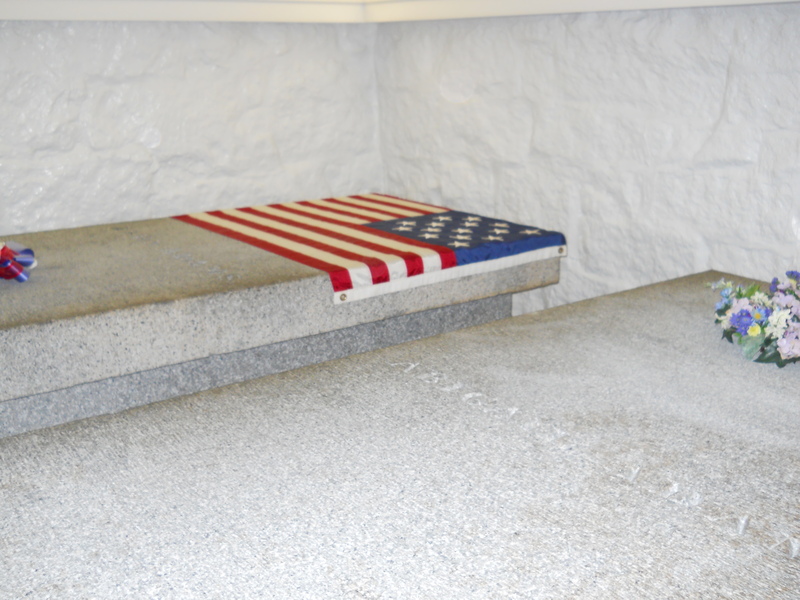 John & Abigail Adams’ tombs.